The Renfrew pattern is one of my favorites that I have bought. It is super fast to make, VERY comfortable, and has a classy look. I got some new knit fabric HERE, and so made myself this top. This pattern can be made into a scoop neck, cowl neck(as shown above), or V neck with their no sleeves, short sleeves, 3/4 sleeves(shown above), or long sleeves. I prefer the cowl neck with 3/4 sleeves, but I am sure I will make the other versions at a different time. You can find the Renfrew Pattern HERE. I was in no way compensated about this post, I just really like this pattern. This is really cute! 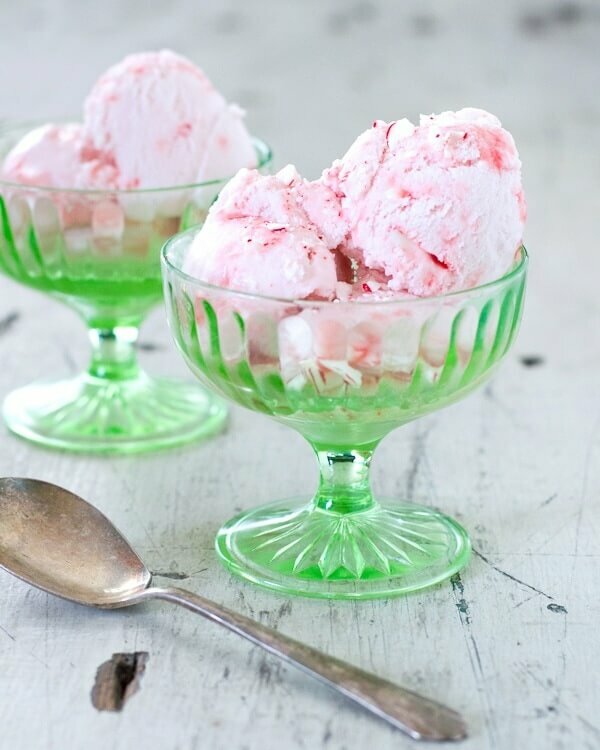 The colors remind me of old-school peppermint ice cream. It’s also super flattering, which kind of assuages my long-standing fear of making tops. I’d love to see some of your sewing on Kollabora, the crafting and DIY community I’m part of!